AUSTRALIA - Home entertainment company Bose has awarded its media planning and buying account to OMD in Australia and Japan. OMD succeeds the incumbent Mitchell & Partners in Western Australia and Queensland and Spearhead in Victoria. According to Nielsen, Bose's annual ad spend in the 12 months up to December 2009, was an estimated US$2.2 million in Australia. When contacted by Media, Bose remained tight-lipped about any details relating to the account and when OMD's duties will take effect from. In a recent news, Bose Australia has come into speculation for taking a share of the profit margin which has traditionally been given to retailers. Earlier this month, it started stripping audio products away from retailers to directly sell them online. 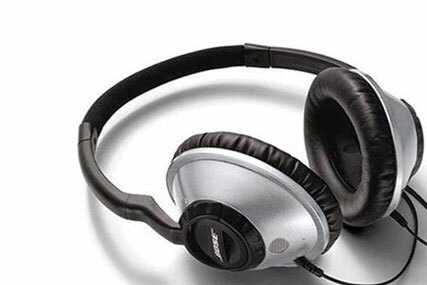 It also advised its dealer network that they "will no longer" have access to the Bose Wave radio range; instead selling the radios directly via the Bose online store.